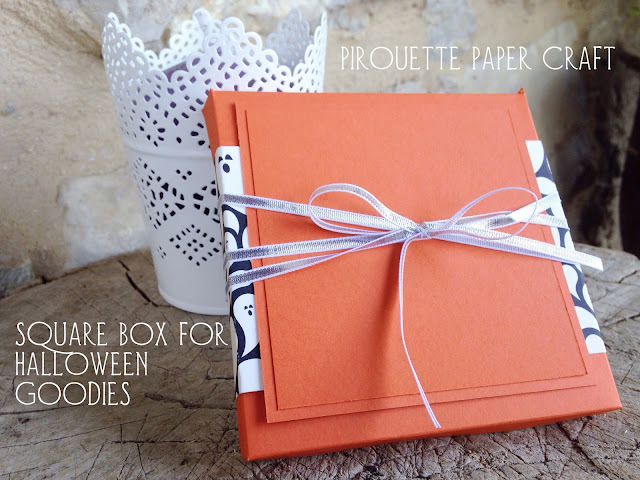 Today I have another video tutorial to make this super easy box to fill with treats for Halloween! This is my final Halloween project for this year. I hope you have enjoyed them all and been inspired to create some crafty items for Halloween. Starting next week and for the next six weeks or so I will be sharing Christmas craft projects, gift boxes, cards and other fun thing - I hope you'll join me. 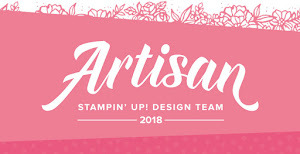 Please note that I use affiliate links where possible, this means that when you purchase something via the Stampin' Up! online store I receive a small commission at no extra cost to you. This gives me funds for crafting, thank you so much for your support.